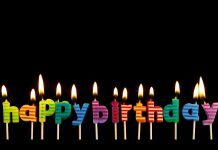 Today we present you top famous people born today – on 23. March. 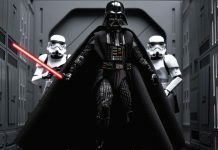 You will find people from Hollywood, Music, Tech, Sience and other mainstream topics! Enjoy! 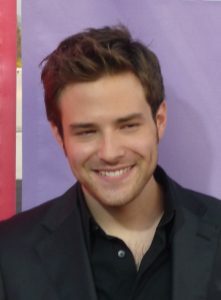 Ben Rappaport – born on March 23, 1986 in Arlington, Texas. 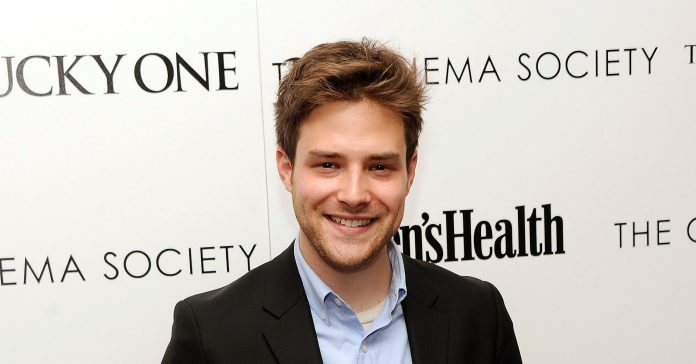 His first role was in 2010 in TV series “Outsourced”. His second role was five years later in “Mr Robot” 2015, and after that in “For the People” 2018. He is actor and also a producer. 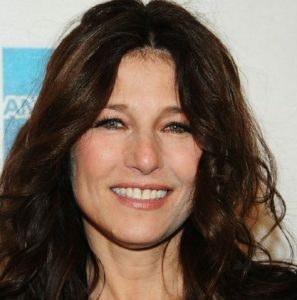 Catherine Keener – an American actrees who has been nominated for Oscar two times. She was born in Miami, Florida, but she was raised in Hialeah, FL. She is half German by her father and half English descent by her mother. She wanted to be photographer but being unable to sign up for it she started taking acting clasess. After college she worked as manager in McDonalds in New York, but very soon she becomes an assistant casting director and moves to Los Angeles. In 1988 she meets her future husband Dermot Mulroney, with who she roled in a film “Survival Quest”. Her first Oscar nomination was 1999, with movie “Being John Malkovich”. Hope Davis was born on March 23, 1964 in Englewood, New Jersey in USA. She is the second of three children. Her mother was a librarian, and her father was an engineer. She was raised in Tenafly where she graduated high school. She married an actor Jon Patrick Walker with who she has two daughters. Keri Russel was born on March 23, 1976 in Fountain Valley, California in USA. Her career began in 1991 where she worked at Mickey Mouse Club. In 1993 she left the show and moved to Los Angeles to pursue her acting career. In 1996 she starred in “Aaron Spelling’s Malibu Shores” on NBC. In 1999 she won her first Golden Globe award for her role in TV show “Felicity”. Michelle Lynn Monaghan born on March 23, 1976 in Iowa. She is the youngest, she has two brothers. After finishing high school, she began to study journalism. Her first job was modeling. She was on the covers of many catalogs and magazines. Her first role was in 2000, on TV show “Young Americans”. In 2002 she shots to fame with co-starring as Kimberly Woods on the TV series “Boston Public”. In 2005 she marries graphic designer Peter White.